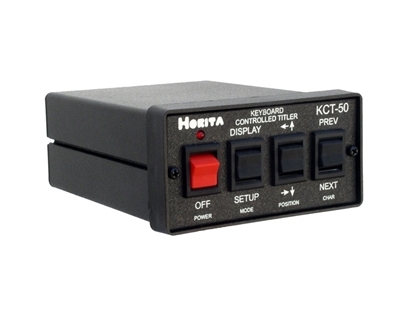 The HORITA KCT-50 is a stand alone video character generator that works with a standard PS2- type PC keyboard to add titles and captions to your SD NTSC RS-170A/PAL 625/50 analog composite video. The KCT-50 can add up to nine lines of 20 characters each, and the best part is no PC or PC software is required! 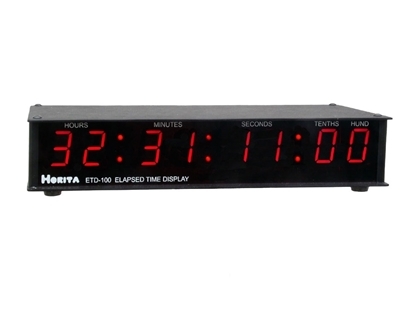 In addition, the KCT-50 also includes a battery backed up clock/calendar which can overlay your video with a variety of formats of time and date displays to accompany the text. 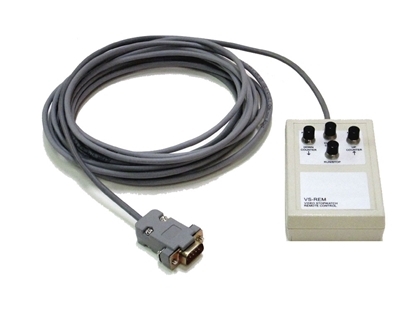 The TVC-50 reads SMPTE LTC time code and provides a display overlay of time and date onto SD NTSC or PAL analog composite video based on the time and user bit value and date from an internal clock/calendar. The TVC-50 provides numerous time and date display formats and is an ideal video time/date display device for use with the HORITA UTG-50 or GPS-MTG2 master SMPTE time code generator. The HORITA VS-50 "Video Stopwatch"™ overlays your NTSC or PAL SD analog composite video with an "on-screen" timer display to help you time lectures, speakers, events, talent, rehearsals, indicate time remaining, etc. Plus, with the VS-50 GPI output signal, you can trigger and time sound or other effects, laboratory experiments, etc., relative to the action in your video.